WAKE FOREST, North Carolina -- Residents in one North Carolina town are breathing a sigh of relief after learning that apparently venomous lizards on the loose were actually not poisonous. After initially issuing a warning, authorities said later Friday the animals are actually non-venomous Argentine Tegus. Police first said they learned that three Gila monsters recently escaped from a home in the Bowling Green subdivision of Wake County. A resident got a photo of one of the lizards and sent it to Animal Control, which forwarded it to a local veterinarian who specializes in reptiles. 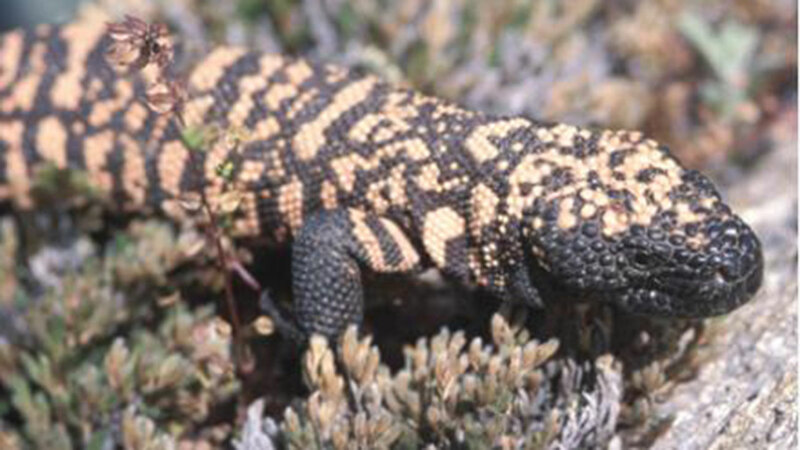 The veterinarian identified the lizard as an Argentine Tegu, which are not venomous and pose no danger to the public.